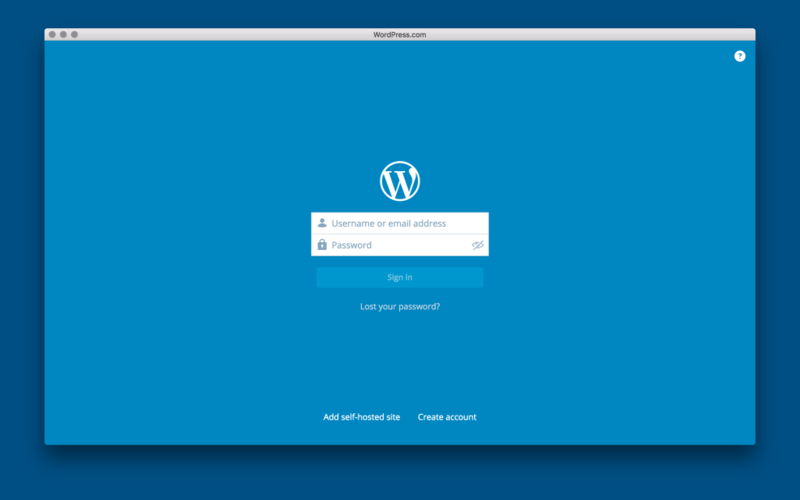 Automattic, the creator of WordPress announced today, the relaunch WordPress.com. 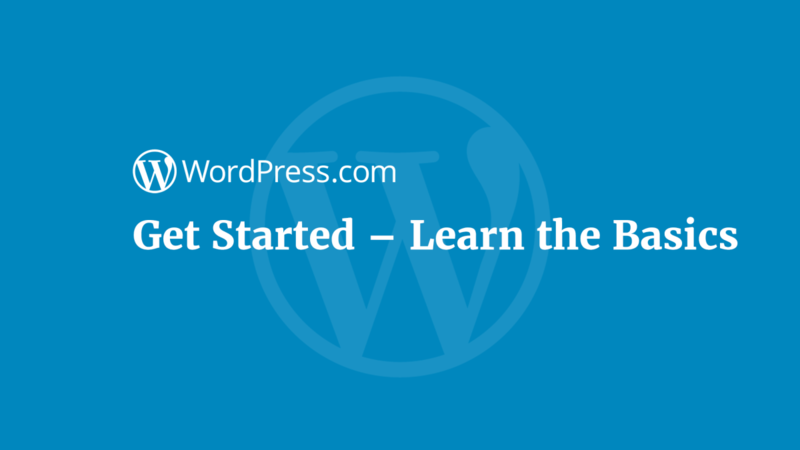 WordPress.com is the sister solution of the content management system WordPress, but it’s considered as the money-making machine for the company because it’s a hosted version of the CMS used by up to 25 percent of the Web entities. 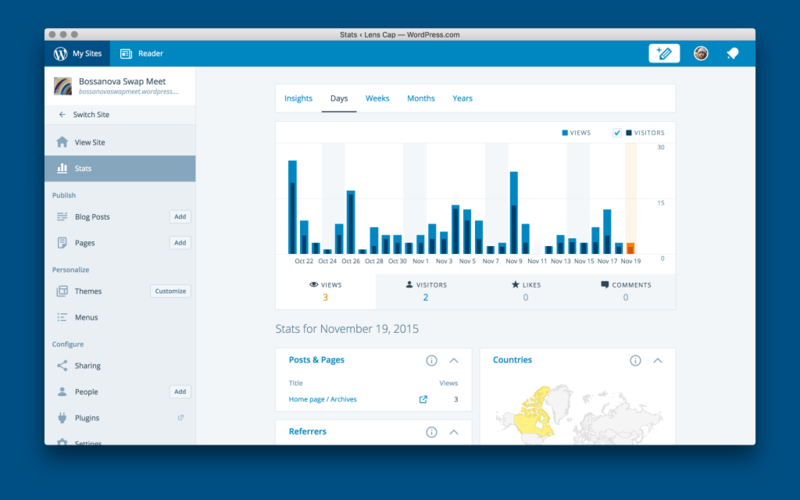 Automattic also open-sourced the entire codebase behind the platform solution on GitHub, to allow anyone to learn, copy, and work with the code that behind WordPress.com. 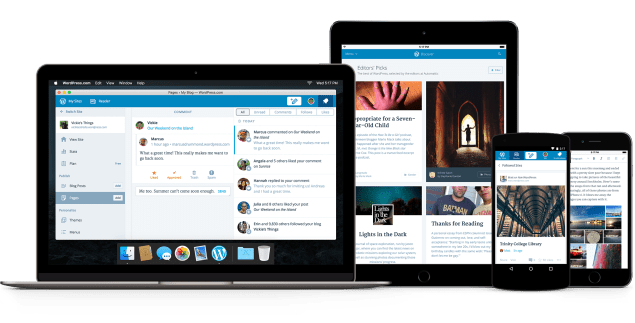 Also, the company announced the launch of a Mac app powered by the same technology that runs WordPress.com, creating a seamless experience for publishing and browsing whether the user is in a browser, a mobile app, or the desktop.